The Autism Society of Southeastern Wisconsin provides a variety of innovative programs, events and workshops that are unique to the needs of individuals in Wisconsin. Below is a sampling of just a few of the upcoming programs to be on the lookout for. Wonder what the future holds for your teen? 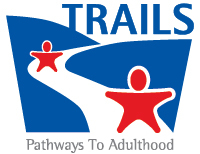 Our Transition Series (TRAILS) helps you understand the types of decisions you & your child will be facing as they come of age by providing pathways to adulthood. We offer this series of classes each year to assist parents of teens prepare for the transition from school to community as adults. Click here for workshop topics beginning February 2019, more information and to register. Become a Change Champion! Making Change for Autism is a fun awareness and coin drive initiative specifically designed for schools during the month of April. Get your school engaged and help your students make a difference. This turnkey education campaign helps us raise funds to provide community opportunities for students with autism and their families. By the way…. there are perks for your school for participating in this great campaign! 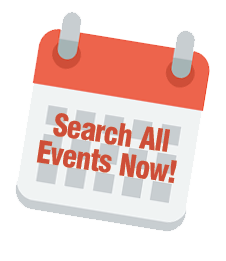 Click here to see the program details and register your school.